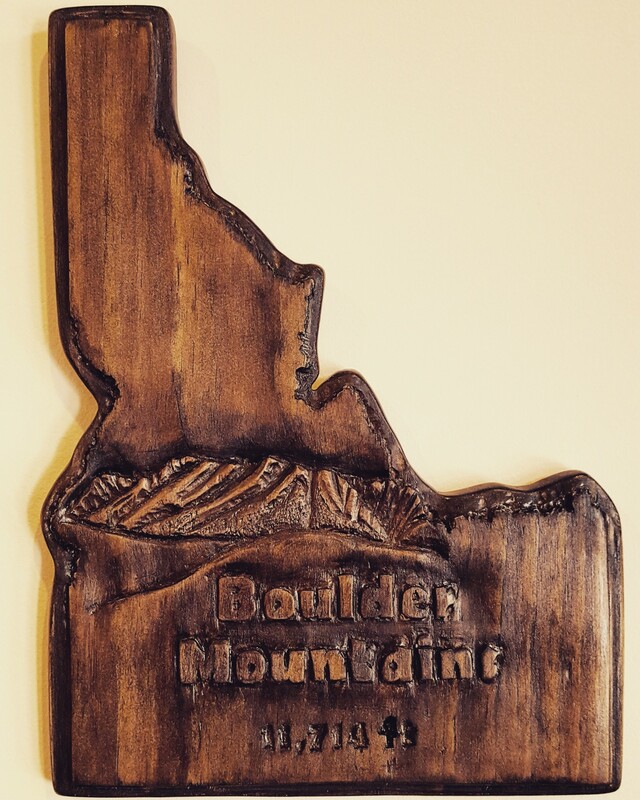 People have used woodcarving for several different applications throughout the centuries. Relief Carving is the most historically popular of its kind. This form was one of the very first used by ancient civilizations such as the Egyptians and Greeks. The word relief comes from how the wood is used like a canvas. The wood is carved to provide depth and the objects in the carving appear to jump off the wood. 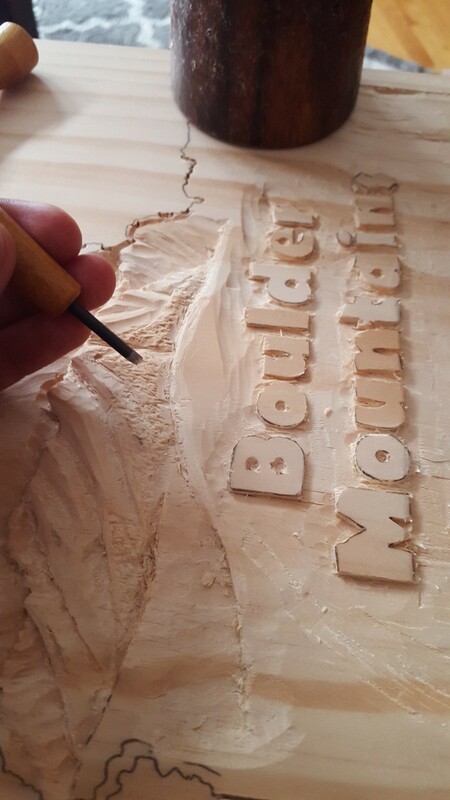 Here you will find out what relief carving is, why it is so unique, and how the process works. Let’s start by looking in greater detail as to what relief carving is all about. Its quality of build from a company with 170 years of experience in production of tools is superior to any other best wood chisels of its kind. 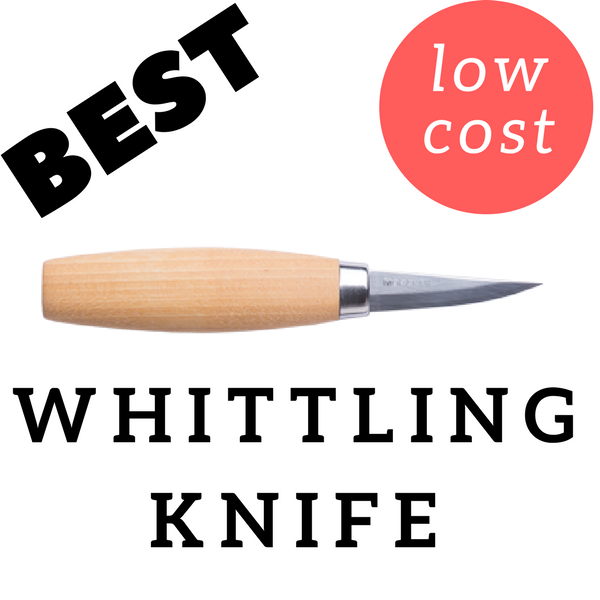 Check out other top picks for the best wood chisels for relief carving. Relief carving begins with a flat panel of wood and the carver using his tools to provide a 3-D perspective of the objects he carves while maintaining a flat background. In a way, this technique is like an unfinished statue, protruding only from one end of the medium being carved, in this case, wood. The process involves removing material from the flat panel and creating objects or designs that project towards the onlooker. 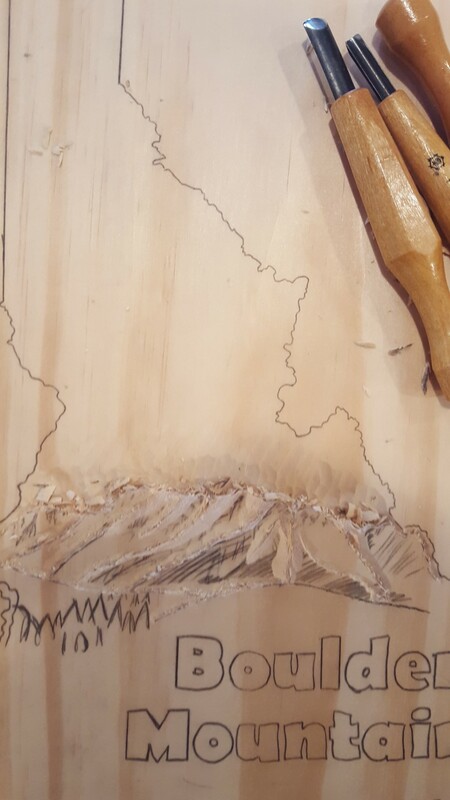 Carvers usually begin by tracing the idea of the pattern on specialized paper or tape that will be laid upon the panel. After the trace, the carver will use his/her tools to gouge wood from the panel and make the required curves and cuts. Generally, relief carving will be either low relief or high relief. This means that the pattern will project slightly from the panel (low relief) or it will possess great depth (high relief). Relief carving relies on illusion. It is essentially attempting to play a trick on the viewer’s eyes by using various cuts that give depth and bring the objects to life. Relief carving is known for its realistic qualities and incredible eye tricks. Extreme detail and intricacy can be manifested using this style. It takes only a small projection from the wood (less than 3/4” in depth) to create such an illusion, although higher projections can allow for a more realistic looking pattern. 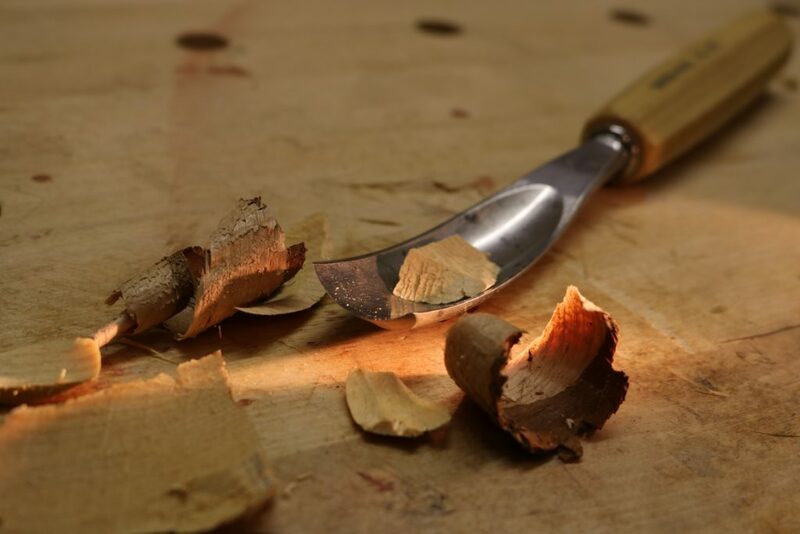 Wood Whittling: Wood whittling is one of the simplest forms of woodcarving, requiring only a small piece of wood and a knife. This style is primarily used when the carver desires to create only a small sculpture, for example, this necklace book pendant. However, elaborate and intricate designs have come from expert wood whittlers. 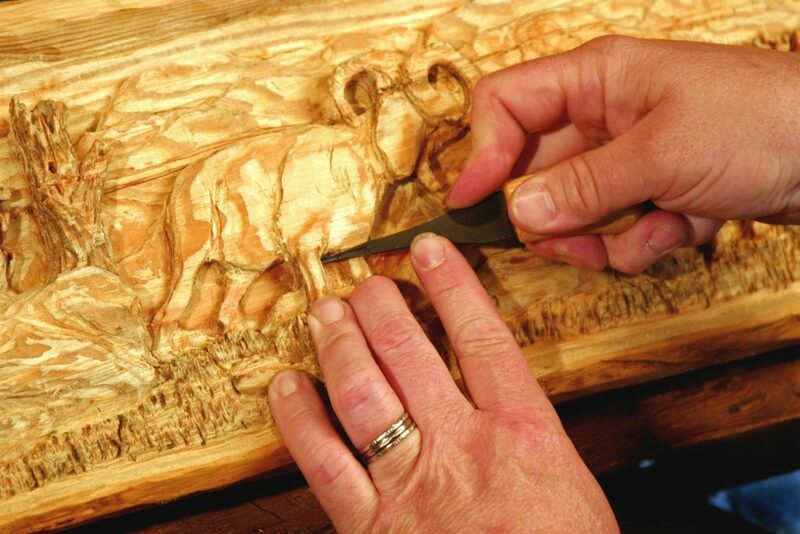 Chip Carving: This type of carving is one of the easiest and fastest methods of woodcarving. It is similar to relief carving in that it takes a wooden panel and implements designs with depth; however, it is different in that it uses all sides of the wood, leaving no flattened background. Chip carving is commonly done on furniture and is a more rounded type of art. It can be a good introduction to relief carving since it uses similar cuts and can be done quickly. 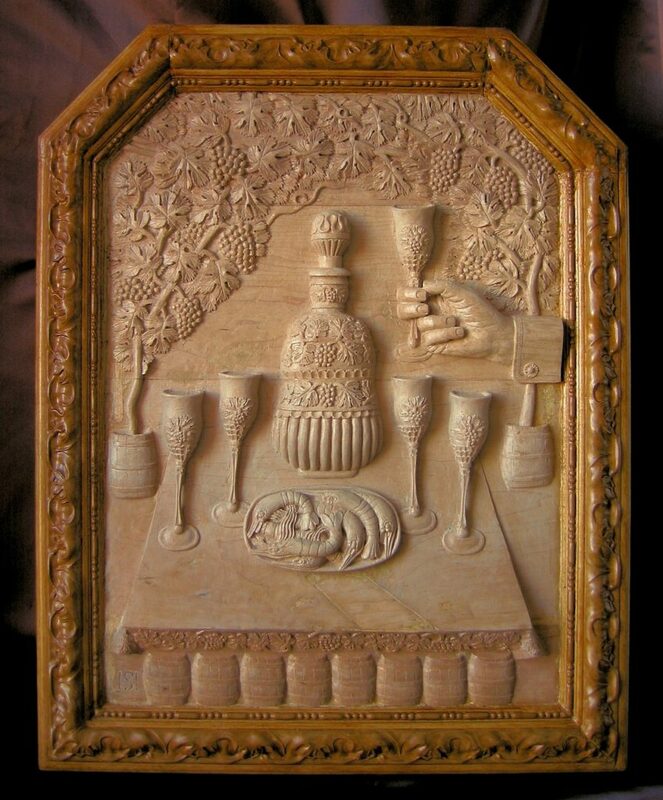 Relief carving is a unique and elaborate process that it is not imitated by other styles. 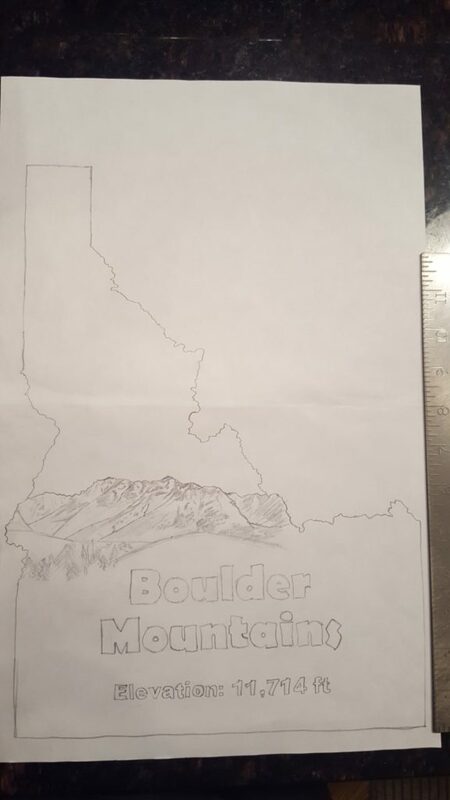 It differs from other styles not only in technique and process, but also in the amount of time and intricacy it requires. 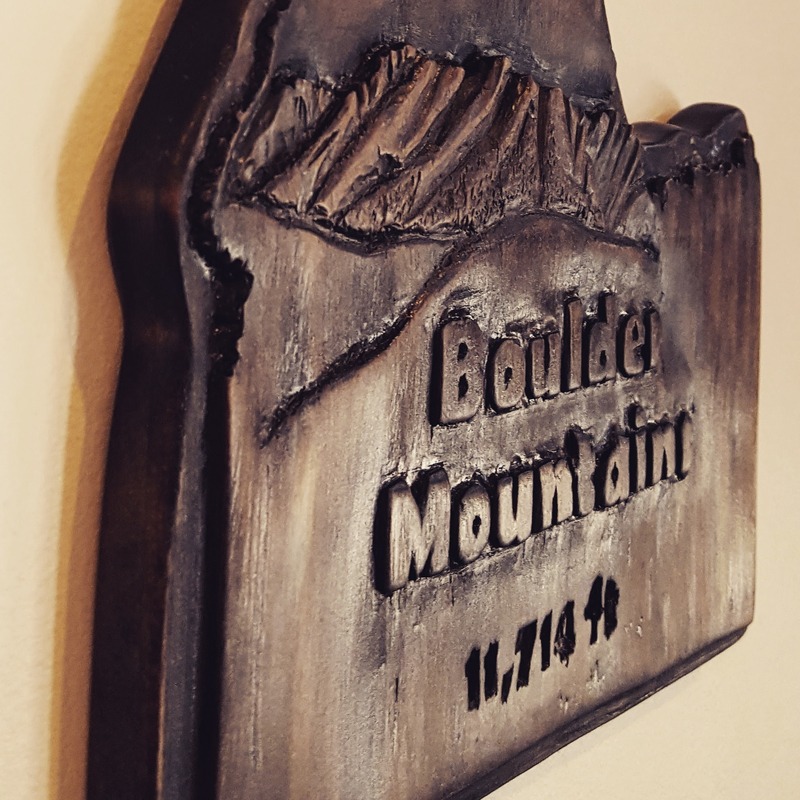 Now that you have a basic understanding of what relief carving looks like, let’s get acquainted with the tools used to create such amazing woodwork. Chisels: These are one of the most common tools used in woodcarving, and are no less important when performing relief carving. Chisels are used to scrape wood from the wood panel with their straight edge. 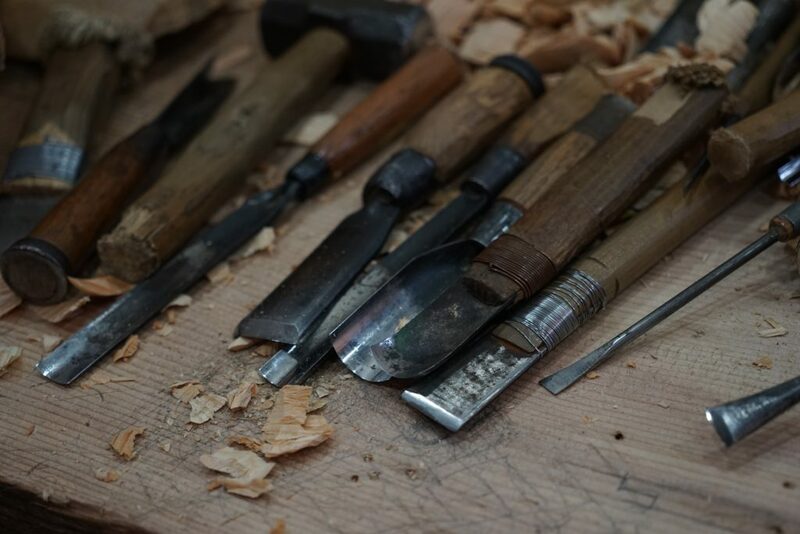 Generally, a carver will use a larger chisel to remove substantial amounts of wood and then work his/her way down to smaller chisels used for detailing. Chisels are often used in concert with mallets, with the carver holding a mallet in one hand and the chisel in the other. The mallet then hits the handle of the chisel forcing it into the wood, penetrating further than a normal stroke of hand carving. Chisels come in different shapes and sizes, and the common ones are #1 sweep. The sweep is the amount of curvature a blade possesses, thus, because chisels are straight-edged tools, they generally offer no curvature and are #1 sweep. Beveled Chisels: Chisels with a bevel have the ends turned up instead of being straight-edged, possessing greater than #1 sweep around the edges. Skew Chisels: Skew chisels are made to cut at a certain angle, commonly made to 60 degrees. Gouges: Another vital tool to the success of a relief carver, and for most woodcarvers in general, is the gouge. Gouges are the curved blade cousins to the chisel and are the most common woodcarving tool. Their sweep generally ranges from #1-#9 sweep and are used to cut curves in the wood. However, there are some special gouges that own a much higher sweep. For lightly rounded cuts, a lower sweep gouge will be used, while for more rounded cuts, carvers will employ a higher sweep gouge. Gouges can also be used with a mallet, allowing for more wood removal. The most common gouges are flat and have rounded blades. U-shaped gouges and V-shaped gouges: U-shaped and V-shaped gouges are simply gouges that are shaped like a U or V at its working edge and allows for cuts that require said shapes. Spoon gouge: The spoon gouge is an interesting tool that is bent along its length, like a spoon, and used for removing excess wood or getting into areas not easily accessible by a straight-edge blade. 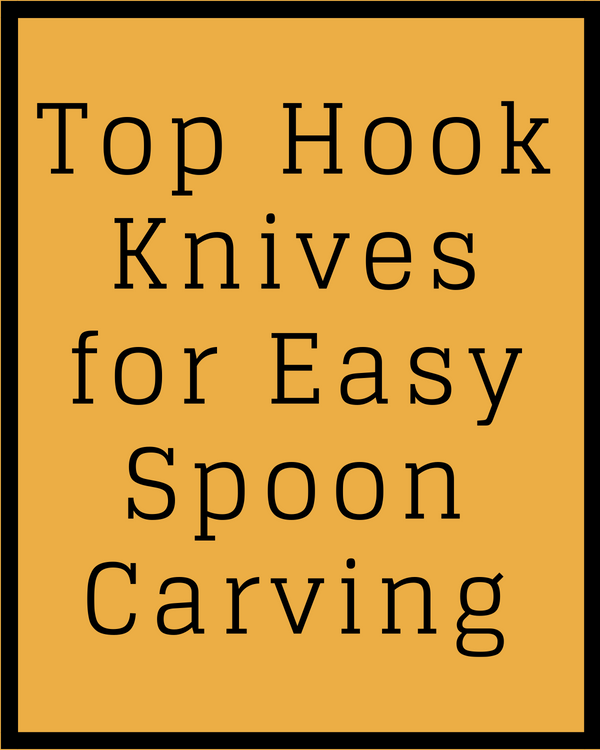 Fishtail Gouge: The fishtail gouge is narrow throughout most of its length and then broadens into a rounded blade at the working edge, allow it to reach tight spaces. Mallets: Mallets are used to produce a more powerful cut when using a chisel or gouge. They drive the blade into the wood and are especially helpful when needing to carve through strong woods such as Cherry or Mahogany. Traditional mallets are similar to the shape of a bottle, with a handle at the bottom of a cylindrical piece of wood. Today, mallets have handles with a barrel shaped piece of wood at the end in the shape of a T. Most mallets are completely wooden; however, there are several woodworkers who prefer to use rubber mallets for a couple reasons. Rubber is preferred because it is not as loud when working like a wooden mallet and because it puts less stress on the handles of the chisels and gouges. The only downside to rubber is that it does not produce as much force as a wooden mallet. Each of these tools have been made to supply just about every type of possible cut one can make into a piece of wood. However, different types of wood allow for different types of projects. Selecting the right wood is just as important as the tools the woodcarvers brings to his craft. 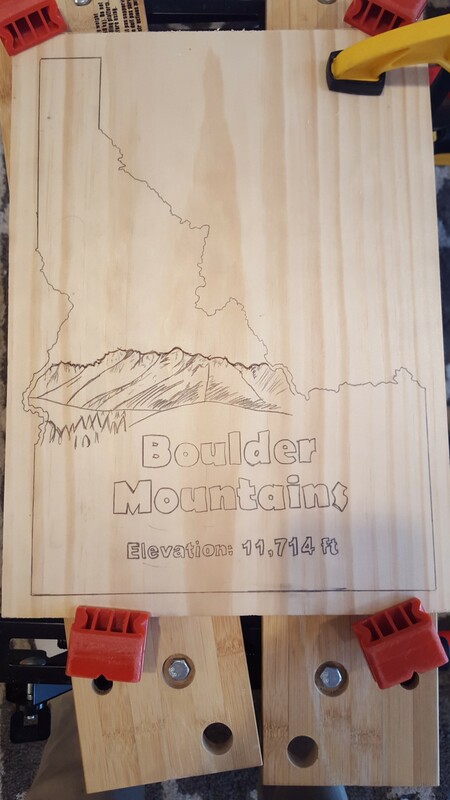 Let’s look at what some of the best wood is for relief carving. What Wood is Best for Relief Carving? When selecting the right wood, it often comes down to the complexity of the image he/she has in mind. 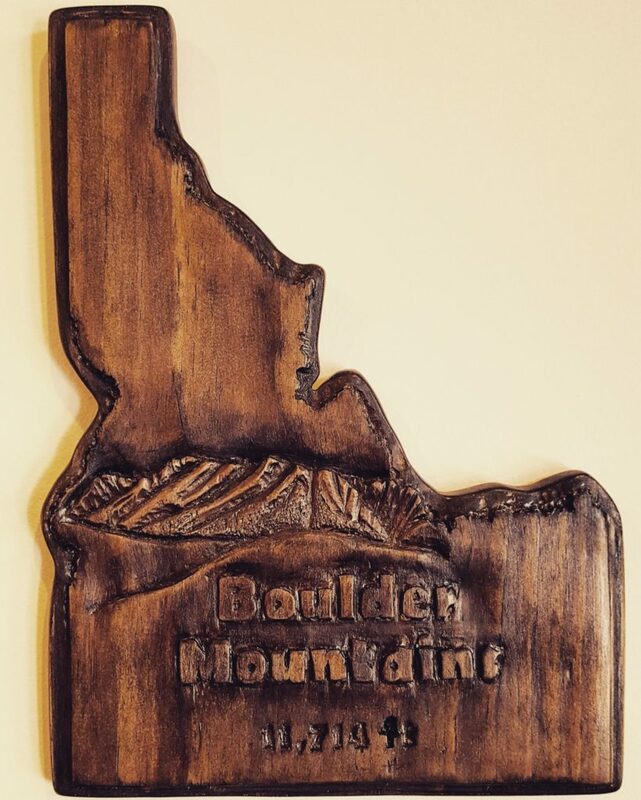 For relief carving, there is no one wood that is superior to the rest. Just about any type can be used, although softer woods will more often produce the best results. 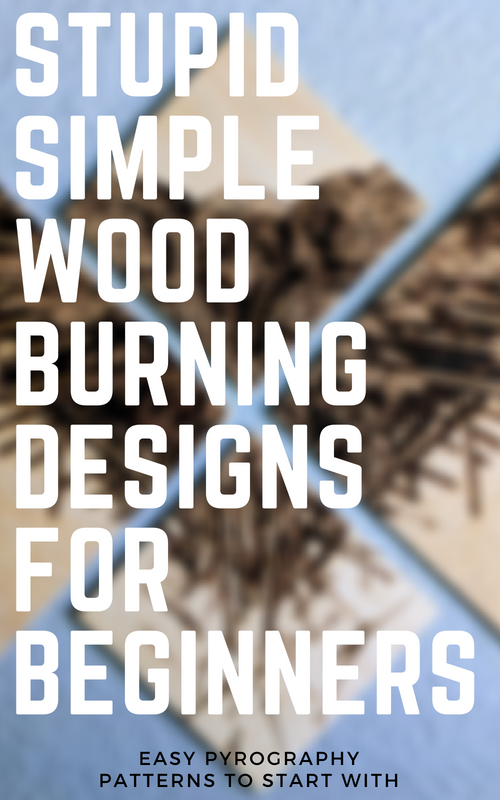 Lime, Jelutong, Basswood, Butternut, and White Pine are some of the softest and easiest woods to work with. 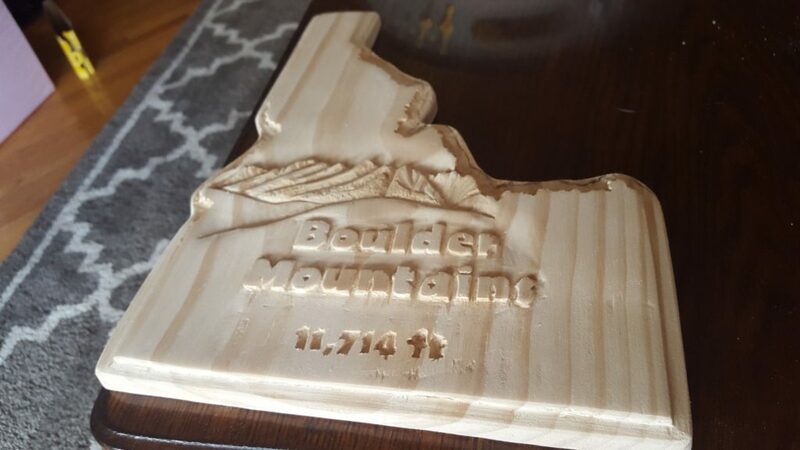 Now that you have a rundown of some of the more popular woods and how idyllic they are for relief carving, let’s look at how the process of this style of woodcarving works. It is a style that takes a patient worker and a steady hand. 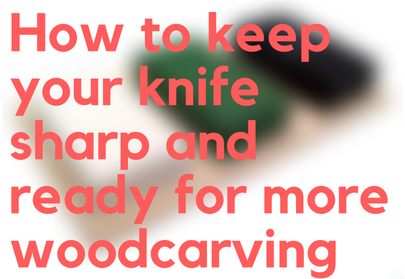 The preparation in order to carve is just as important as the act itself. Since relief carving can become extremely intricate and detailed, understanding the various stages and aspects of the process are essential. Becoming acquainted with the phases of relief carving, its different styles, and the various cuts that are associated with each style, will prepare you to start your relief carving career. 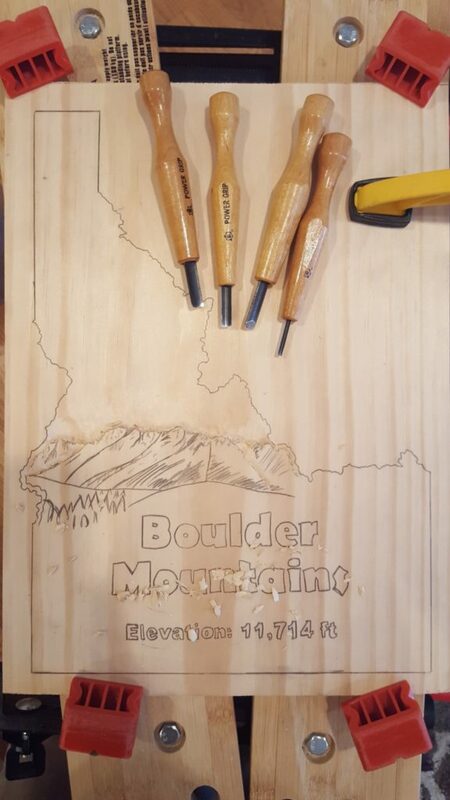 The first step in relief carving is creating a pattern that is drawn on carbon or transfer paper. 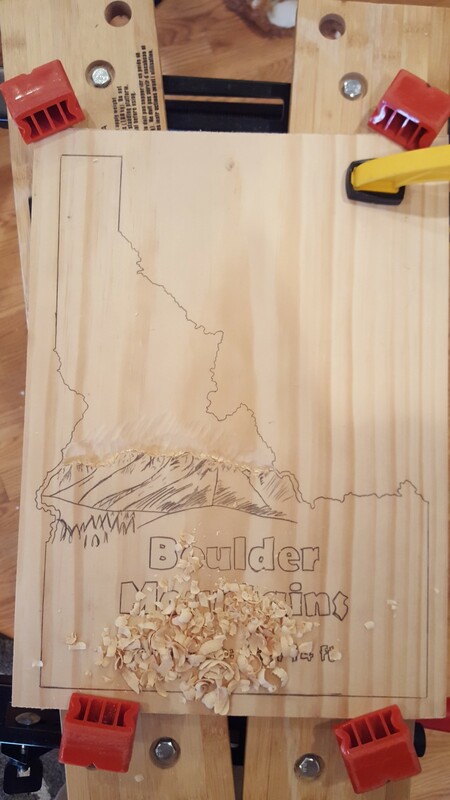 This pattern will be laid upon the wood panel to be carved and will stay there until the carving has been finished. Now the carver must prepare the piece of wood or laminated panel he has chosen to be carved. During the process of preparation, the carver will need to put the wood on a bench or table, making a bench hook of some kind that will prevent the piece from moving (or in woodcarving terms, walking) as he/she carves. The carver now has to transfer the pattern that he wishes to carve onto the panel of wood. The carver should do this using carbon paper. The transfer will need to be accurate and precise, thus, preparing the wood to be still before transferring is necessary as well. The pattern has been transferred and the carver is ready to work on the panel. 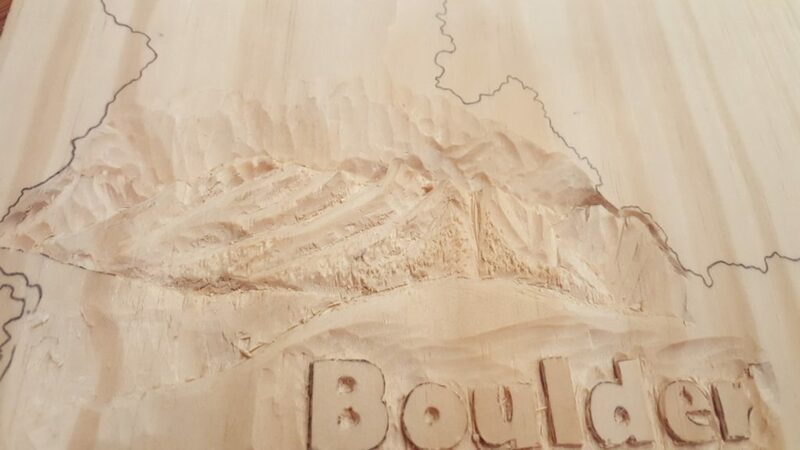 This stage requires the bulk of the carving phase, removing the excess material from around the pattern in order to set up the cutting details. This is when the mallet and chisel become especially useful. This is when the project will begin to take its shape as the carver adds depth to his/her pattern. The carver will be carving around the outline he/she made and bringing the objects into a 3-D perspective. Once the proper depth of the objects has been added, the carver will begin to add the details of the objects. For example, if the carver had modeled a fish, he could now start carving to add scales and the other details he had outlined to add. After the carver has added all the desired details and intricacies, he/she must clean up the background for chips, sawdust, and may need to sand the background depending on his/her preference. The background can be smooth or textured, but should be overall flat enough to illustrate the depth of the objects the carver modeled. Lastly, to complete the work of art, the carver must apply a finish to the panel. 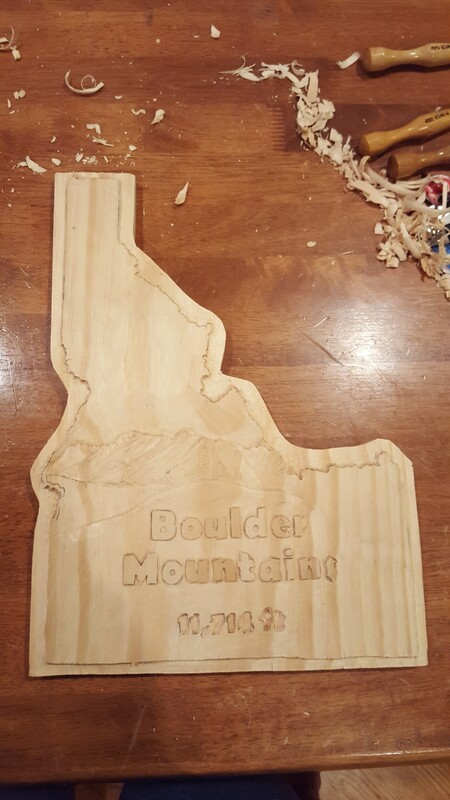 This will depend on the type of wood used and modeling of the project. Finishes and laminates will ensure that the project is maintained and will not experience weathering. After those eight stages are completed, the carver will have a finished relief carving. Adhering to these instructions, anybody can complete a project for this style. Although, there are plenty more details to consider when deciding to create such a project. The first of many decisions to make is the type of relief carving one wishes to create. 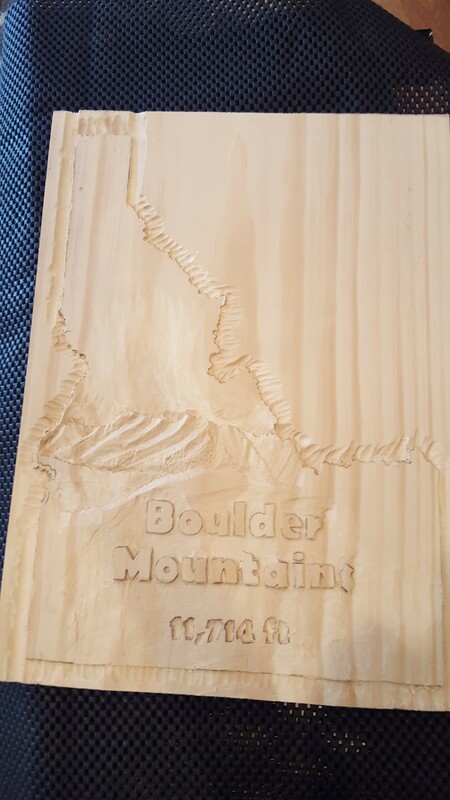 High Relief: A high relief is a carving that is usually between 1/2” and 2” in depth. High reliefs are more dramatic in appearance, and because of the modern trend to create realistic and over-the-top pieces of art, high relief is often used. The process of creating a high relief carving is little different than low reliefs. In fact, high reliefs start out as low reliefs and then after using a special cut (the undercut), depth and perspective is added to create a more dramatic projection from the wood. Bas Relief/Low Relief: Low relief carving is usually under 1/2” and is not quite as a dramatic art, but allows for more detailing. The shallow depth gives the notion that the pattern has been cut into the wood, when really it has been cut out of the wood. Although the depth is significantly less than high relief, the expertise required to make stunning visuals is in no way diminished. In fact, it is more difficult to supply perspective to the onlooker when carving a low relief design. In order to achieve proper perspective, the carver must level his/her work to make objects visually close up or far away. Leveling is making overlaps in the pattern to provide a certain illusion, such as leaves behind a flower pedal. Pierced Relief: A pierced relief is an extraordinarily amazing way to do relief carving. With each style of relief carving comes different techniques and cuts used to achieve the illusion the carver intends to create. 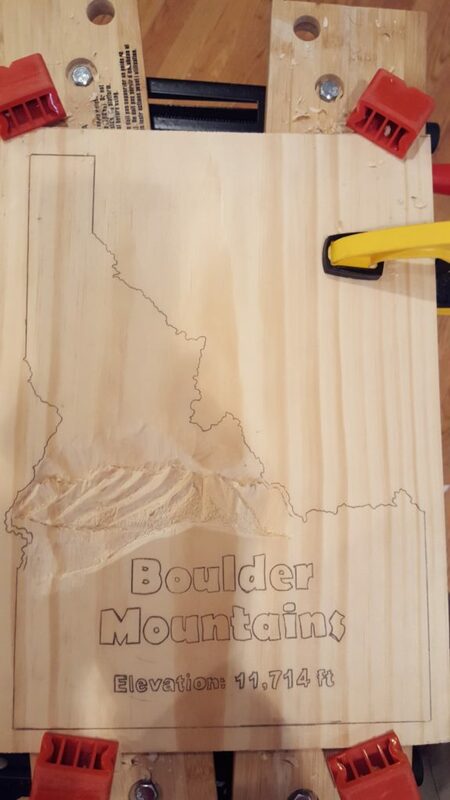 Next, we’ll go over some tips and tricks to help beginners get started relief carving. Be knowledgeable about the wood you have chosen to work with. Knowing if a certain piece of wood will be soft enough to get the results you want as a beginner is essential to not becoming frustrated. A common mistake beginners can make is not sharpening their tools when they become dull. A dull blade can not only lead to poor craftsmanship, but also bodily injury from the extraneous force being exerted to produce the desired result. Now that you have a basic understanding and appreciation of what relief carving is, you too can make fantastic works of art.